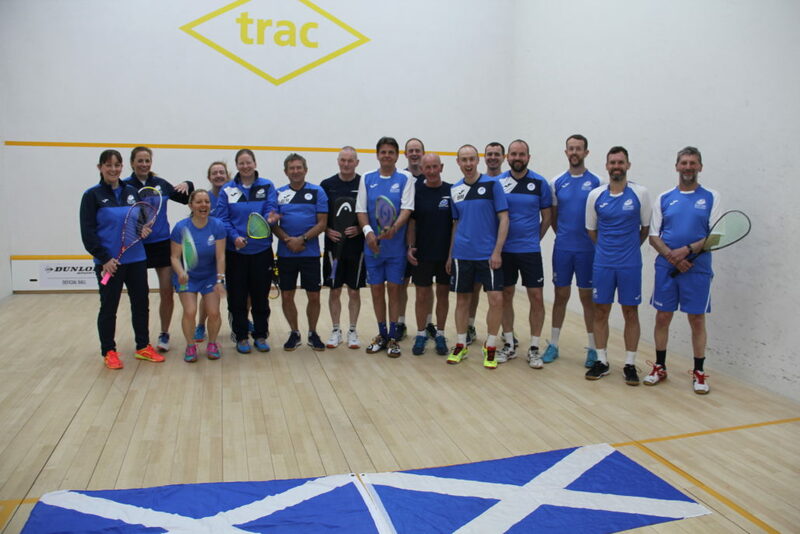 The final Masters Home Internationals took place on home soil when the Men’s over 40 & 60 and Women’s over 35/40 age groups competed at Aberdeen Squash & Racketball Club last weekend (Friday 18th – Saturday 19th May). The results from each of the age group can be found below. For individual results please click here and you will be taken to the England Squash Masters website where the full results can be found. The Masters Home Internationals in Aberdeen marked the end of the 2018 Masters Home Internationals. 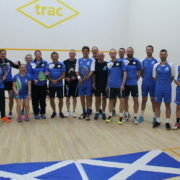 Scottish Squash would like to recognise and thank the efforts from the team of staff and volunteers at Aberdeen Squash & Racketball Club for delivering an excellent event. Thanks are also extended to the Team Captains for each age group for the work in supporting the events over the last couple of months.